The touche screen display is a bit out of date. is it possible to upgrade to 2009 version ? Welcome to the cub, Raymond. I am assuming that you are referring to the Sat Nav on your car. If that is so, you can obtain a 2012/13 disc for about £25. This is the last disc made by Denso. 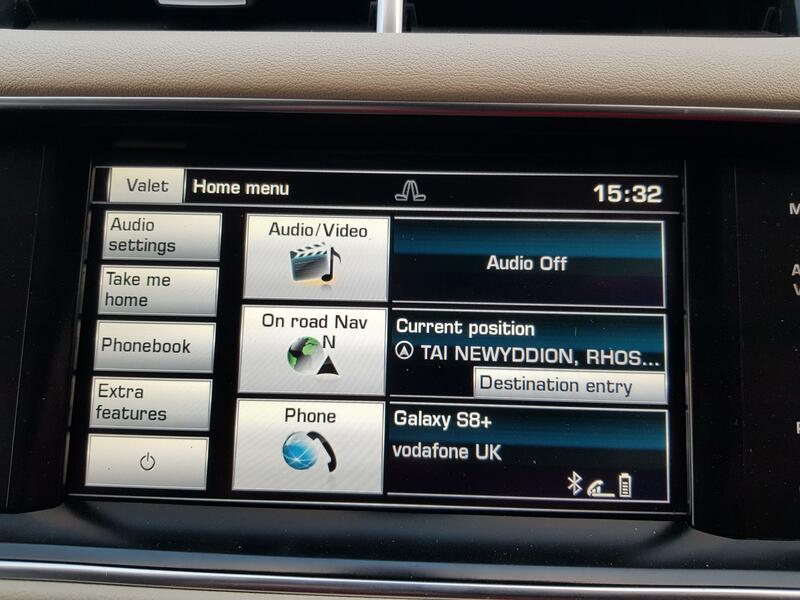 Just google Sat Nav Update and you will find quite a few suppliers. I did that on my S Type without a problem. One of our members [Raistlin -- Paul] is an expert in matters such as that and will give you some advice when he sees this post.